Professional drivers such as Limo and Taxi employees are calling for the ban of self-driving Uber cars to be brought to New York in fear of losing their jobs to automation. In September 2016 ride-hailing app giant, Uber, brought self-driving cars to Pittsburgh (and then to San Francisco three months later in December) to begin testing what Uber believes will be the future of their corporation. As of January 2017, drivers using ride-hailing apps like Uber and Lyft and a few other smaller companies are reported to have outnumbered yellow taxicabs in New York City by four to one. However, yellow cabs are still pulling more daily rides than Uber in November earned $4.8 million dollars in fares in NYC. Unfortunately for the yellow cabs, Uber is expected to outperform the cabs in daily rides in the near future. Upstate New York Limo and Taxi drivers are not at all interested in allowing Uber to facilitate services in their region of the Empire State, lobbying for a 50-year ban on all self-driving cars by Uber. This lobbying was a response after a failed lobby to allow Uber to operate in Upstate New York at all. 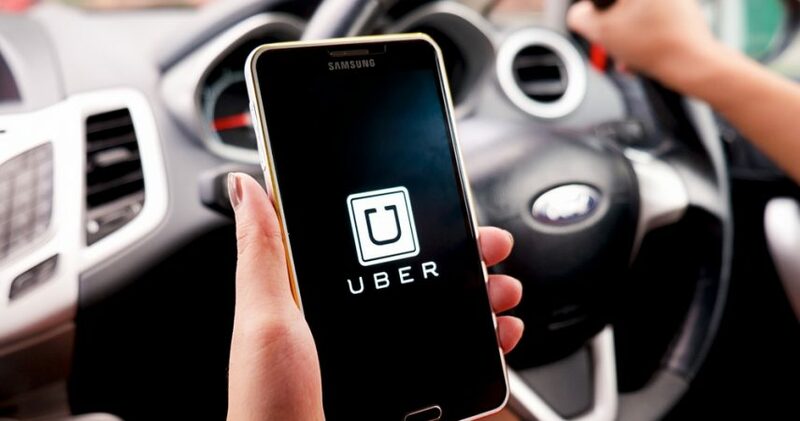 Uber has promised that it would bring 130,000 new jobs to upstate New York if allowed to operate in the area, drivers upstate are skeptical of that promise. With the coming self-driving cars many of the opposed New Yorkers believe that while jobs will come initially, they will be replaced by automation. The Upstate Transportation Association sent a letter to New York Governor Andrew Cuomo and the New York Senate to voice their fears and ask for said ban. In early January 2017, Cuomo announced his plan to allow Uber to operate in Upstate New York to the dismay of the New Yorkers. Cuomo’s plan mainly outlines safety and insurance regulations. While the ban on self-driving cars is yet to be addressed, it is unlikely that Cuomo will allow the ban to take place, as the New York Governor is not in favor of using government regulations to stunt the growth of business in his state. It makes you wonder where the world would be today if the horse and buggy lobby had successfully pushed a 50-year ban on motor vehicles. Too many people see automation as a bad thing, but if you look at the big picture, it is a win for the majority of people.